Prof Sandra Eades is a Noongar woman from Mount Barker (WA) and has made outstanding contributions to the epidemiology of Indigenous child health in Australia, as well as national leadership in Indigenous health research. 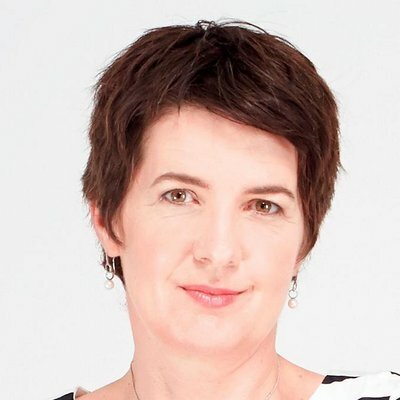 She was Australia's first Aboriginal medical doctor to be awarded a PhD and in 2018 was appointed Associate Dean (Indigenous) at the University of Melbourne where she heads up the Indigenous Epidemiology and Health unit. Prof Rebecca Ivers is the Head of School, Public Health and Community Medicine, UNSW. She leads an extensive global research program focusing on injury prevention and trauma care, both in low and middle income countries and for Aboriginal people, with a strong focus on children and adolescents. Prof Sharon Goldfeld is an internationally recognised leader in child health policy and research translation. She has built a career as a policy-focused public health and paediatric practitioner and researcher. Laureate Prof Rob Sanson-Fisher is an internationally recognised leader in health behaviour research. His work with medical training programs has prioritised education in Aboriginal cultural needs and has seen half of all Aboriginal doctors in Australia graduate from the University of Newcastle. His ground-breaking research over 35 years has a strong Aboriginal and Torres Strait Islander health focus, particularly in smoking cessation and dementia. Prof Louisa Jorm is the Foundation Director of the Centre for Big Data Research in Health at UNSW. She is a leader in policy-relevant research using linked administrative health data and a high-profile advocate for the use of health data for research. Dr Chris Oldmeadow is the Senior Statistician at HMRI overseeing statistical consultancy projects from various fields of biomedical research ranging from basic science to preventative research. 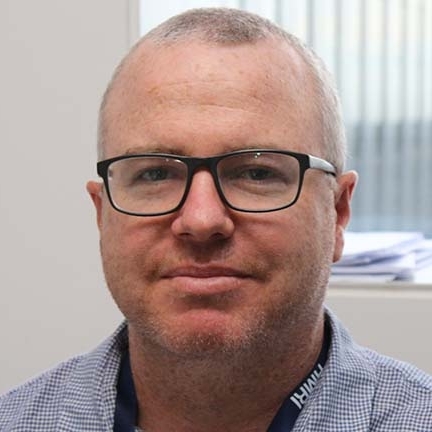 Associate Prof Daniel Mcaullay is a Director of the Centre of Research Excellence for Improving Health Services for Aboriginal Children at the University of Western Australia. Beginning as a registered nurse working in Aboriginal Community Controlled Health Services, Aboriginal and Torres Strait Islander health has always been a focus as Dan has pursued studies in epidemiology and built a career in health research, policy and practice. Dr Jamie Bryant is an NHMRC- ARC Dementia Research Development Fellow at Health Behaviour Research Collaborative. She has significant experience in Aboriginal health research, program evaluation and tobacco control particularly in smoking cessation and support for pregnant women. 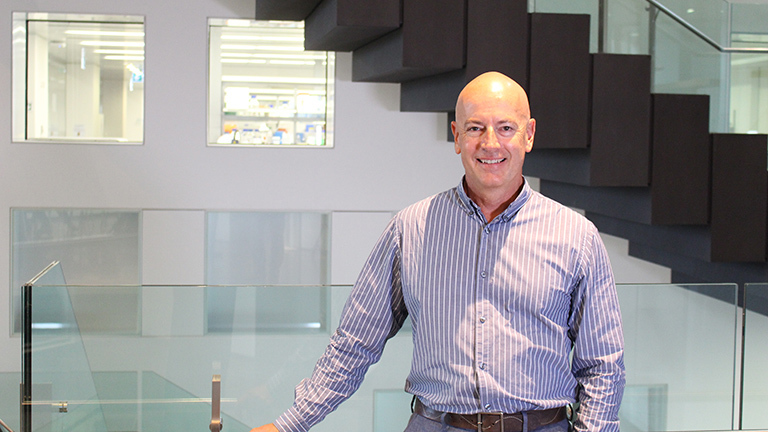 Prof Andrew Searles is a Health Research Economist at HMRI undertaking consultancy research projects for government and industry including cost-benefit evaluations and impact analysis.